Niue Chamber of Commerce is gearing up for our bi-annual Business Awards. Every second year, we are given the opportunity to recognise local businesses for their hard work and dedication towards business and economic growth. This year, we are planning for a big celebratory event so think class, gloss and prestige. A very exciting year for Niue Chamber with elections, more diverse workshops, and the Business Awards. We will be advertising and promoting the event over the next couple of months so listen out for it and get your nominations in. 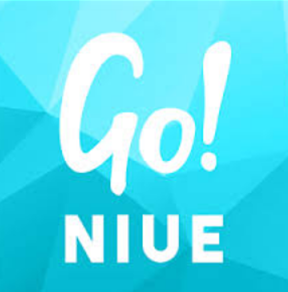 Looking at the photos from 2012, the winners have definitely gone on and changed our business community, leading the way for new businesses and providing great examples of what success looks like in Niue. Here are photos fromA� the Business Awards 2012. 2014 Business Awards – bring it on!